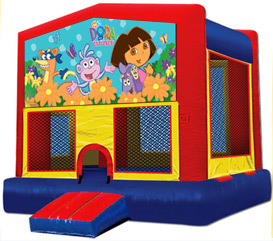 We from BounceHousesForRent.com will provide you with this new and clean Dora The Explorer Theme Jumper. Our price includes delivery, setup, and pickup within our delivery area. We serve parts of Los Angeles County and Orange County, California. Set up and pick up were great. 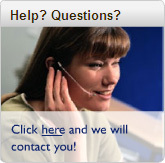 Very nice when I called to ask a question. Great value for the price! This is the 2nd time we've used GoJumper and they were excellent again! We were hoping to make sure they picked up the unit no earlier than 6:00 and after not being able to get a hold of anyone on the phone because it was Sunday, we figured it was worth a shot to send an email. Within 30 minutes someone called me back and said they would pick up around 6 rather than possibly 5:00. We were impressed. Thanks!